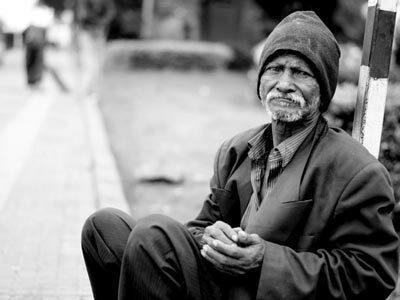 In every homeless person, behind years of loneliness and struggle, behind hardened eyes and cracked lips, is a human being who has lived through more than we can imagine. But how can we appreciate the stories of the homeless if we never hear them? The Youth Project Berkeley is looking to document and spread the humbling stories of the homeless population in the form of a beautiful film. Hopefully, the work will reveal the intricacies of homelessness and shed light on the humanity in everyone, homeless or not. This project is a branch of the global Hello Homeless campaign.